Breitling has announced its latest line of aviation pieces and hosted a red-carpet event to celebrate. At a red-carpet event held in Zurich, Breitling celebrated the debut of its new Navitimer 8 collection. Around 600 guests from the worlds of business, culture, and entertainment, as well as international media and opinion leaders, were welcomed by Breitling’s global CEO, Georges Kern. Special guests included Gregory Breitling, the grandson of Willy Breitling, as well as adventurers Bertrand Piccard and Inge Solheim, members of the Breitling Jet Team and the Patrouille Suisse, actor Richard E. Grant and French actor Guillaume Canet among many others. The event was the European stop on Breitling’s international tour, which debuted in Shanghai in late January and moves to New York at the end of February. 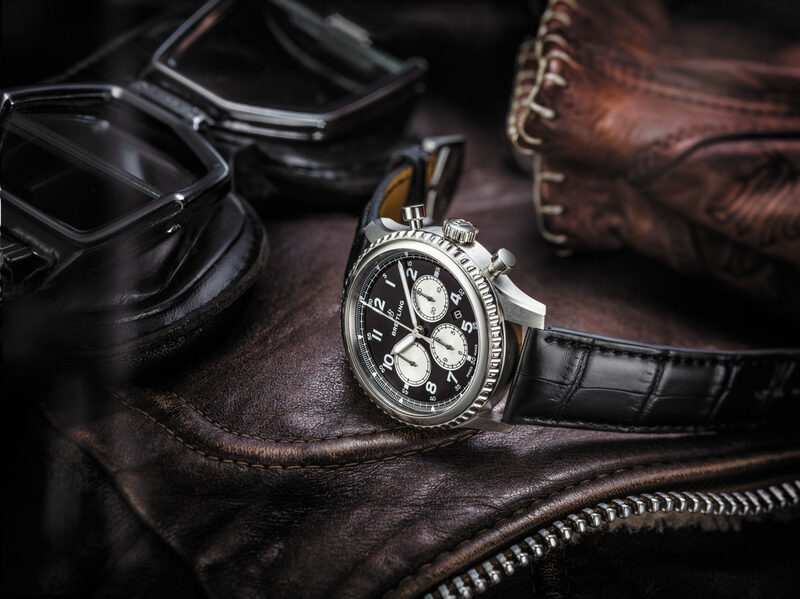 The Navitimer 8 is a series of 5 timepieces that all honor aviation.